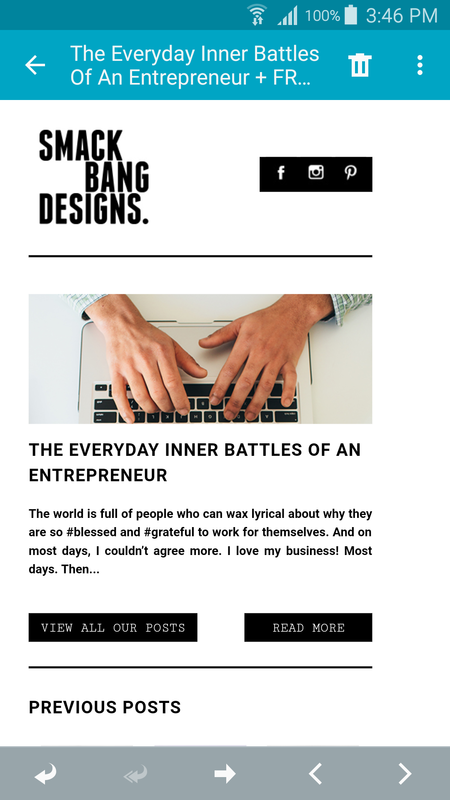 I have been using TutsPlus Future-Proof Responsive Email Template from quite a long time and really love it. I had only one issue (Android Marshmallow Native Email App) i.e. 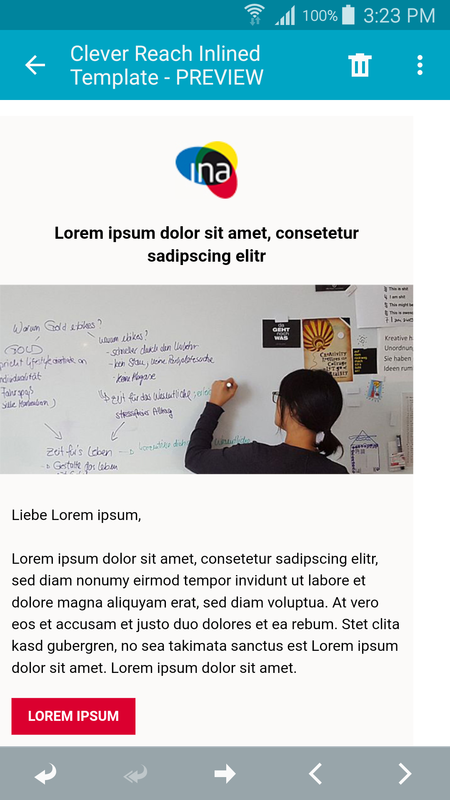 emails are not centered and are left aligned leaving quite a lot of space on the right. Don't have these issues on other versions of Android i.e. Lolipop etc. Did you guys have experienced this and have any solution for this?